Have you heard about Google Analytics Enhanced Ecommerce tracking benefits? 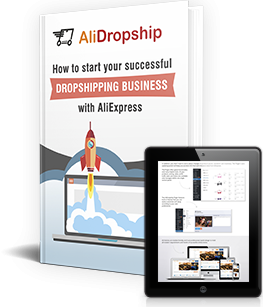 Are you unsure how to set up this tracking in your own drop shipping store? Don’t worry – we’ve got it covered! To many drop shipping entrepreneurs, the art of working with Google Analytics may seem a bit tough. And it’s just really, really sad. Google Analytics gives you priceless information about the performance of your website. It’s such a pity to be unable to grab the ready facts and use them for the growth of your business! We want to change this situation once and for all. So, welcome the newest addition to the AliDropship products family – a FREE Google Analytics Enhanced Ecommerce add-on! What does Google Analytics Enhanced Ecommerce do? This add-on (let’s call it GA Enhanced Ecommerce for short) is specifically designed to help you work with statistical data easily and efficiently. Simply speaking, it lets you get clear and accurate reports on the activities within your store. From now on, you won’t need to go on external websites to track your business performance. The valuable data will be automatically collected and stored right in the Reports section of your AliDropship admin panel! What exactly does GA Enhanced Ecommerce track? Basically, Google Analytics Enhanced Ecommerce gathers the statistics that can be collected by Google Analytics. But, this exact type of data isn’t easy to get. To source it, you need to write some highly specific lines of code, and integrate them deeply into your Google Analytics tracking code. It requires advanced development skills, so, if you don’t have a professional background, you have to pay for an expert service. Let’s research these parameters in more detail! This informational block, entitled Product Performance, is dedicated to the items in your drop shipping store. When you have GA Enhanced Ecommerce installed, you can find it using the following route: AliDropship -> Reports -> Traffic Report: Product Performance. Product revenue – the revenue you got from the sales of this particular item. Unique purchases – the total number of times this item was included in a completed purchase. Quantity – the total number of the sold item units. Average price – the average price per product unit that includes the applied coupons. Cart-to-detail-rate – the number of products added to a shopping cart divided by the number of product page views. Buy-to-detail-rate – the number of purchased products divided by the number of product page views. Which items bring you the highest and the lowest revenue? What are the best and the worst selling products? Are your products descriptions motivating enough to urge the viewers to complete their purchases? Certainly, such data clearly shows you the ways to review your store offer, to improve the products presentation – and to boost your profits! This informational block, entitled E-commerce overview, is dedicated to the operations completed in your drop shipping store. When you have GA Enhanced Ecommerce installed, you can find it using the following route: AliDropship -> Reports -> Traffic Report: E-commerce overview. How many transactions have been completed? What is the volume of the revenue you’ve got from the purchases? How big is the conversion rate? What is the average volume of a purchase made in your store? It’s awesome, right? 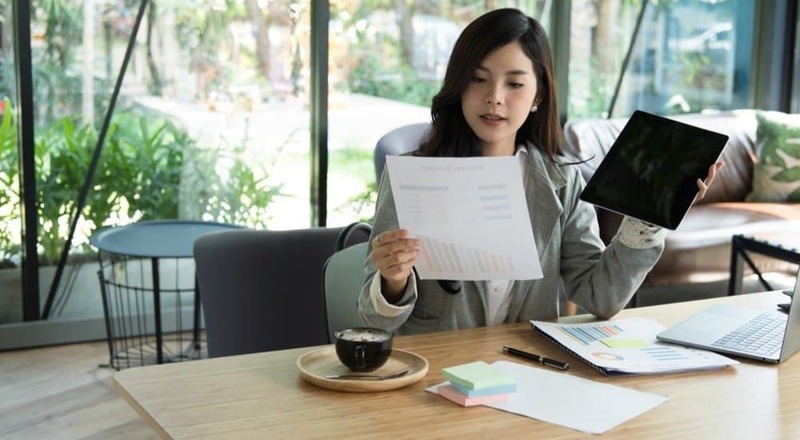 This is how you can track your business progress, and set up the goals for the future growth! Where do your store visitors come from? And, most importantly, where do your сash flow come from? With the help of GA Enhanced Ecommerce, you can learn it from the Traffic reports: Traffic sources section. Surely, such data is precious. With the help of these numbers, you can easily understand which informational channels play the biggest role in the growth of your store visits and purchases. Therefore, you get the opportunity to focus your attention on the most beneficial sources, and boost your business profits even more. Probably, this is one of the most interesting things tracked by this plugin. This informational block, entitled Device Categories, is dedicated to the analysis of your buyers’ actions. When you have GA Enhanced Ecommerce installed, you can find it using the following route: AliDropship -> Reports -> Traffic Report: Device categories. How many users have visited your website at least once? In the specified period of time, how many first-time visitors has your store attracted? How much time do the users spend on your website on each separate visit? What is the percentage of the sessions when the visitors left your website after viewing a single page only? How many transactions were completed in total? What is the total revenue from all the transactions? How successful have you been in attracting new visitors and buyers? What devices do people mostly use to browse your store and to make purchases? Is the mobile version of your website convenient enough? Naturally, the answers to these questions are vitally important to every business owner. Knowing more about your store visitors, you get a priceless chance to upgrade the technical side of your website, rethink your promo strategies, and improve the financial results of your activities. So, how to use GA Enhanced Ecommerce properly? At this point, there’s no wonder that you are excited about this awesome add-on (frankly speaking, we feel the same way). And the only thing that isn’t clear to you yet is how to get hold of this outstanding tool. 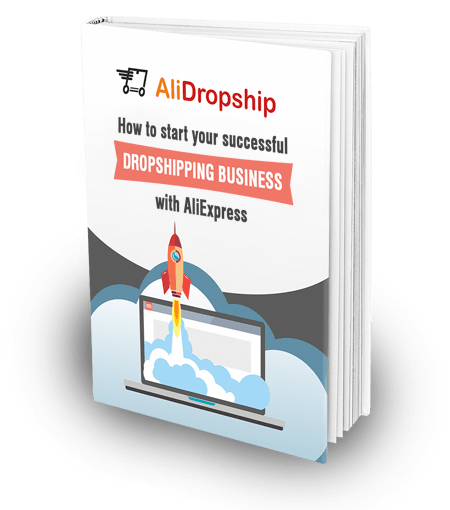 Get AliDropship plugin (if it’s not already installed on your website). Integrate Google Analytics code into your AliDropship plugin – here is the instruction (please note: you need the How to make Google Analytics live stats show on your dashboard block only!). Download Google Analytics Enhanced Ecommerce add-on – we provide it for free! Install the GA Enhanced Ecommerce add-on and set it up – here is the step-by-step explanation. Browse the Reports section in your AliDropship admin panel, and access the ready-to-use data in a single click! It has never been easier to monitor the detailed stats on your website performance. We hope this life-changing innovation will take you to the next step in your drop shipping journey! ‘My Suppliers’ Add-On: Build A Strategic Supplier Partnership With Top AliExpress Sellers! Thank You for this great Add-On For WordPress. Hey, is this only available for php 7.1 and 7.2 ? Is there a version for 7.0 ?